NEW PRODUCTS – Proto-pasta – 2.85mm Diameter – Magnetic Rustable Iron Filament AND Conductive Graphite Filament – 500g « Adafruit Industries – Makers, hackers, artists, designers and engineers! Pici up this filament today! It’d be Fusilli not to buy this filament! 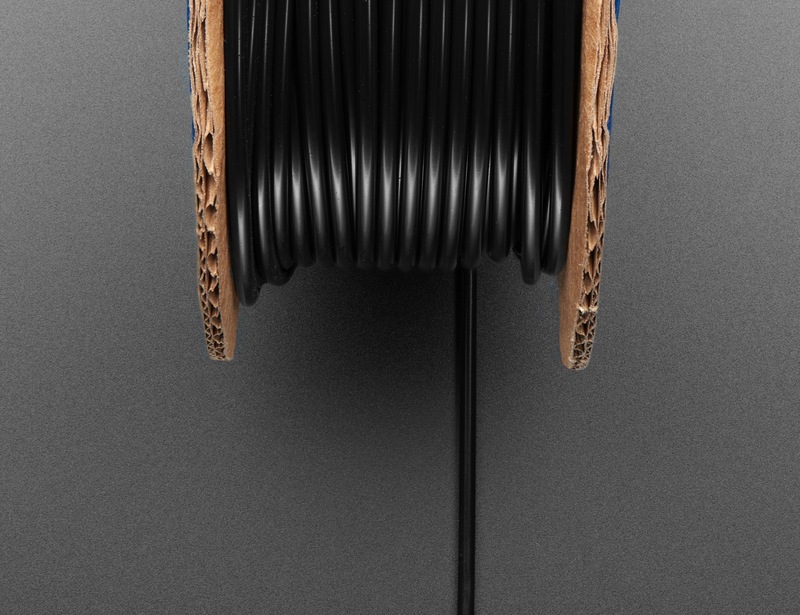 We can’t tagliatelle you enough about this filament. Are these puns Spirali-ng out of control? Sorry! We had to get that out of our system. Proto-pasta’s fun packaging makes us hungry for Italian food. If you’re hankering for unusual and unique material filaments, we’ve got a new spool of noodles for you! This Proto-pasta 2.85mm Diameter 500g Filament in Magnetic & Rustable Iron opens up a new world of 3D-printed fun with electronics! Proto-pasta Conductive PLA is an FFF/FDM filament, so now you can print circuit assembles with touch or light sensors or LEDs to your gamut of 3D printed creations! Since this filament behaves similarly to iron, it’s actually ferromagnetic, as opposed to magnetic. This means that magnets will stick to items printed with this filament, but 3D printed projects will not behave as magnets. This filament behaves similarly to iron – even to the point of rusting – making it a fantastic choice for costumes and props, so you can achieve that beautiful, aged appearance. And, of course, even though it has the word “Pasta” in the name, it’s not for eating. 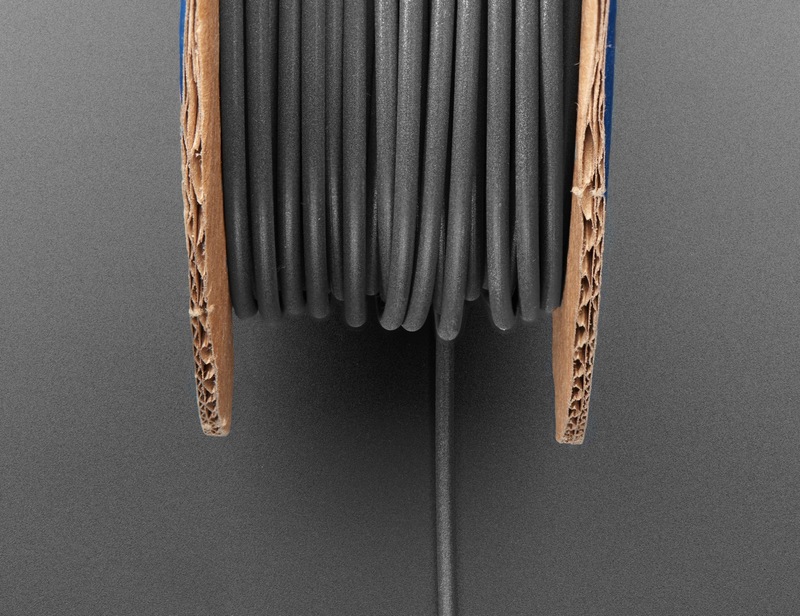 This filament performs best when extruded between 185°C and 215°C. Check out Proto-pasta’s helpful tips for rusting methods! If you’re looking for more information on the different types of 3D printing material, here’s a great tutorial on our Learn System! This Proto-pasta 2.85mm diameter 500 grams of filament in Conductive Graphite opens up a new world of 3D-printed fun but with electronics! Check out the Proto-pasta site here for more info and frequently asked questions about this filament! This filament performs best extruded between 195°C and 225°C.